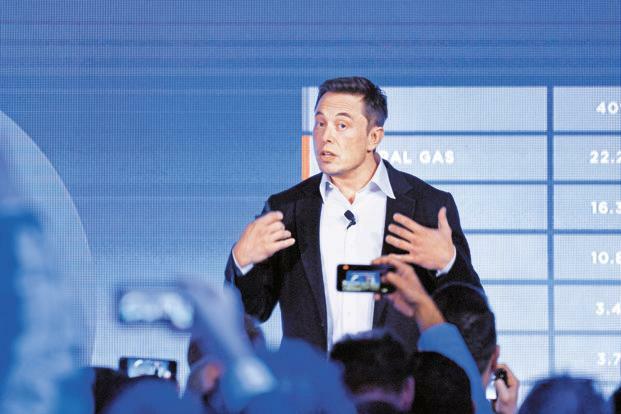 Elon Musk has officially stepped down as chairman of Tesla Motors as part of a settlement with the US Securities and Exchange Commission, the agency announced today. He will maintain his role as CEO of the electric carmaker. The SEC says Musk’s “funding secured” tweet caused Tesla stock prices to rise by more than six percent that day, with prices falling dramatically after the agency’s actions against Musk were announced.